Esther Margolis, former majority owner, president and publisher of Newmarket Press, which she founded and sold, after 26 years, to HarperCollins where she continued her own imprint until 2014, specializing in cross-media publishing projects. Previously, she had been at Bantam Books for 17 years where she rose from promotion assistant to Bantam’s first SVP division head for marketing, publicity, and communications worldwide. After leaving Harper, she re-established her independent publishing, packaging, consulting and agenting company, Newmarket Publishing Management. Her clients have included UBS, Sterling Publishing, the Jacqueline Susann Estate, Scott Rudin Productions, and Columbia Pictures. She is based in NYC. Nelleke Geel is the foreign fiction publisher at Atlas Contact Uitgeverij since January 2016. Before that she was the publisher of Signatuur, part of A.W. Bruna. In between, she also worked briefly for Overamstel, where she set up the imprint Meridiaan Publishers. Some of her authors are: Hilary Mantel, Naomi Alderman, Guillermo Arriaga, Nino Haratischwili, Sigrid Nunez, Morten Strøksnes, Emuna Elon, Rafael Chirbes, Mariana Enriquez, Samanta Schweblin. Geel is also the translator into Dutch of of Carlos Ruiz Zafón’s eight books and several other authors. Stephen Rubin joined Bantam Books in 1984 after a decade-plus career as a culture writer for, among others, the New York Times. 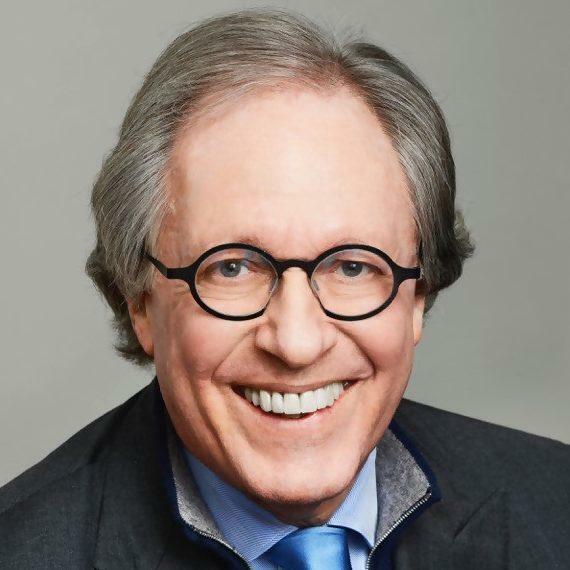 In 1990, he was named President and Publisher of Doubleday where he remained until 2009, interrupted by a three-year stint in London as Chairman of Transworld Publishers. In 2009, he became President and Publisher of Henry Holt, where he is currently Chairman. He has been associated with a diverse group of writers including Michael Wolff, Hilary Mantel, Paul Auster, John Grisham, Dan Brown, Ian McEwan, Margaret Atwood, Sebastian Faulks, Bill O’Reilly and Tina Brown.